In the chaos of our meticulously packed schedules, most of us yearn for moments of inspiration, peace and adventure. Constantly occupied in mundane procedures, emotional commitments, social favors and tireless thoughts, we fail to admire a beautiful world, be grateful for our lives and feed our curiosity. So, in our effort to break this mundane experience, we look for inspiration from those who break barriers, challenge norms, overcome their weaknesses and show that real life heroes exist. 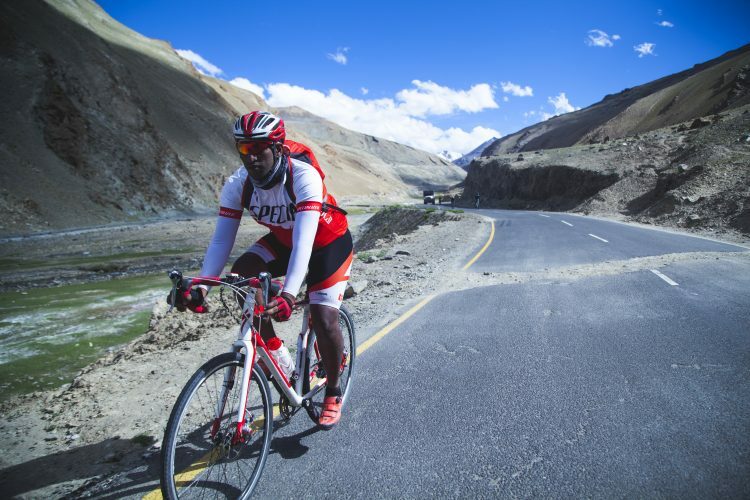 Our series for the week: Adventure Beyond Barriers showcases the journey of a group of such heroes, cyclists who overcame the physical challenge of being blind, and rode from Manali in Himachal Pradesh to Khardungla in Ladakh. 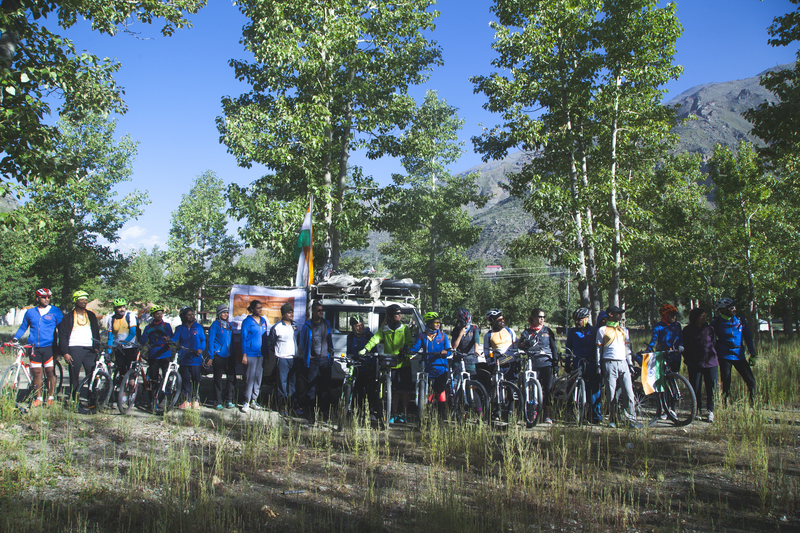 Set against a backdrop of raw wilderness, new terrains and scenic landscapes, it is a journey into the unknown, following a group of people attempting riding in rough terrains, long distances and unfavorable weather, with the limitations of sight. Be prepared to see over 500 kms of adventure, courage, determination and inspiration. Feel the Vibe.